Out bal pool Also known as Ball Pit Balls, Soft Play Equipment Hire, Inflatable Ball Pit and Bounce House. 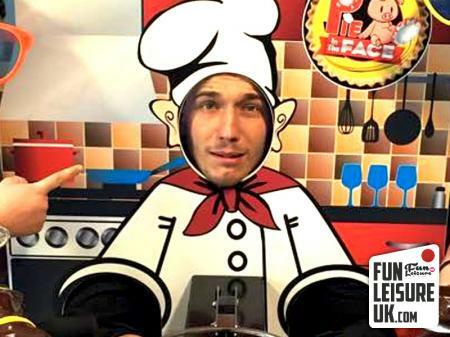 The boffins over at Fun Leisure Wacky HQ have spent the last nine years studying and trying to find a conclusion on why so many children and adults love catapulting in a Giant Ball Put Ball. Still to this day, we have nothing, but it's such great fun. Studying well wasted in our eyes. Our Inflatable Ball Pit Hire provide excellent party entertainment for your guests of all ages, especially loved by all tiny tots! 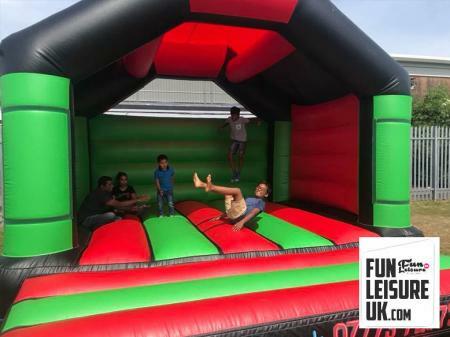 Our Ball Pit Hire is a red and black enclosed design and all of our ball pools are made within the UK and are compliant with all UK law, using durable and best quality materials. Jump into our 5,000 inflatable ball ponds and let your hair day for a fun fuelled session. 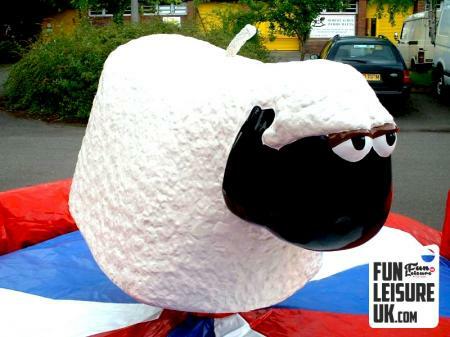 Our Ball Pit Hire are suitable for children and adults. 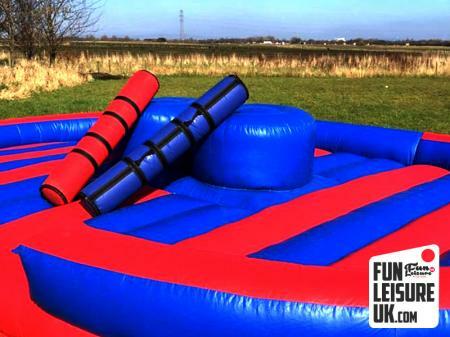 Bring the best bits from your local soft play centre to your very own event. 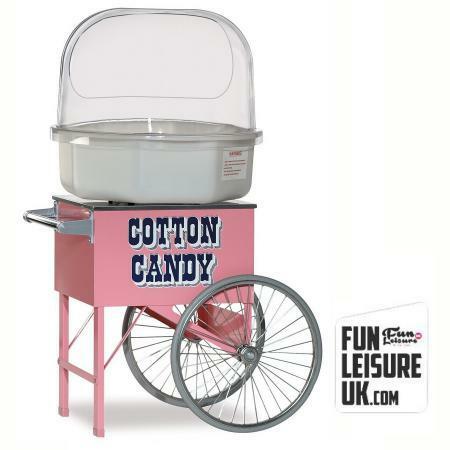 Used for a vast array of events from corporate entertainment, fun days and birthday parties. 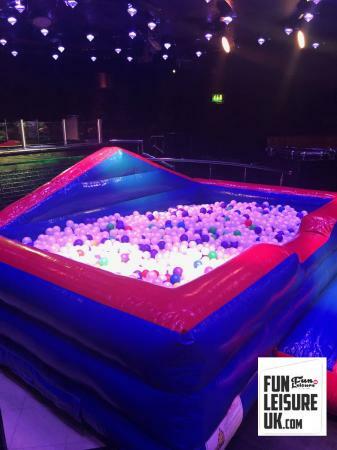 The Inflatable Ball Pit hire is fitted with a small entrance at the front for easy access and exit. Our ball pit balls & pit may vary on availability! Our Ball Pit hire starts from a three-hour fun hire, and an operator is supplied throughout the duration of your event booking. 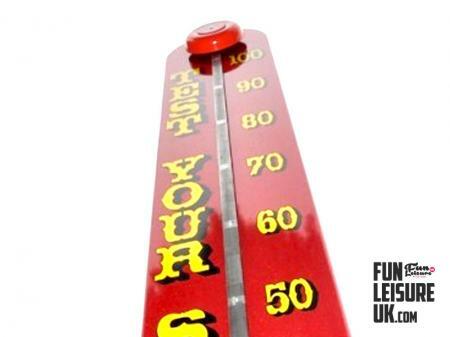 Fun Leisure UK holds 10 million public liability with risk assessments and method statements available on request. Ball pools are great fun and provide excellent party entertainment for your guests of all ages, especially loved by all tiny tots! 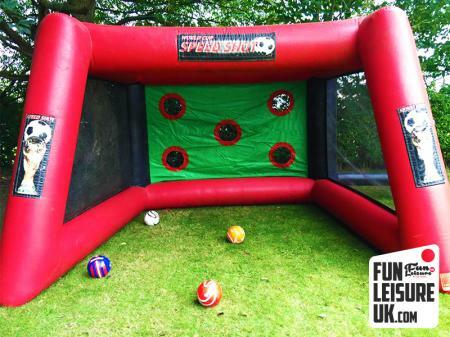 Why not take a look at our range of inflatable games for more inspiration & ideas.